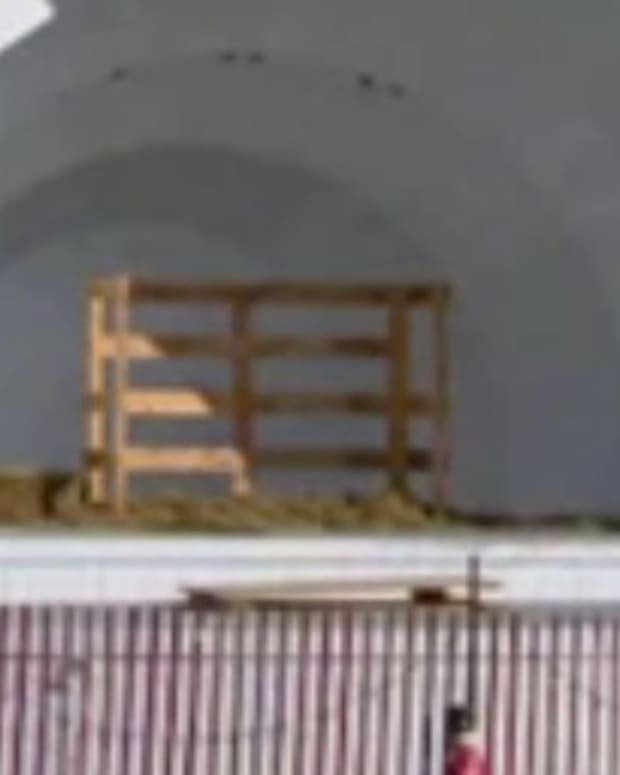 After receiving complaints for years, officials in a Michigan town have decided to remove the Nativity scene they traditionally display every year at a downtown city park during the holidays. 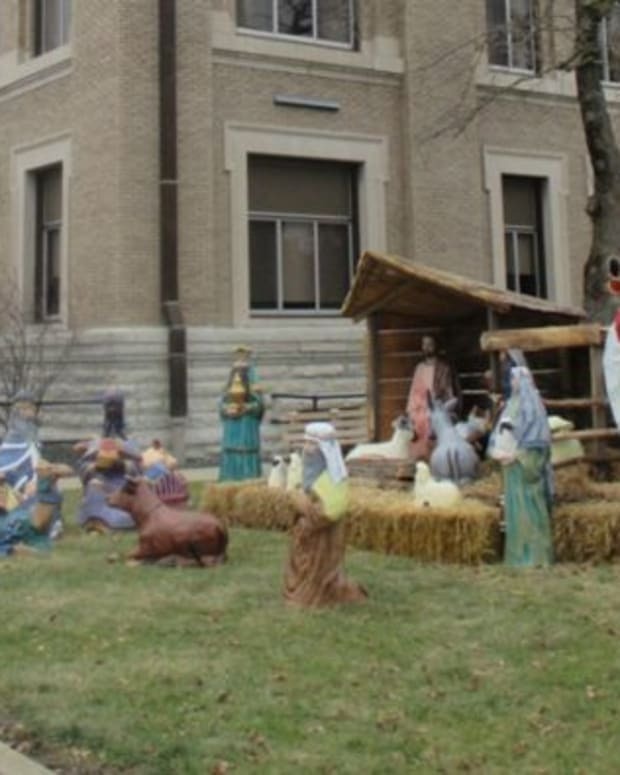 Leaders in Menominee, Michigan, said they ultimately made the decision to remove the religious display shortly after it went up, following a review of city policy that determined the Nativity scene to violate local ordinances, reports WLUK/CNN. 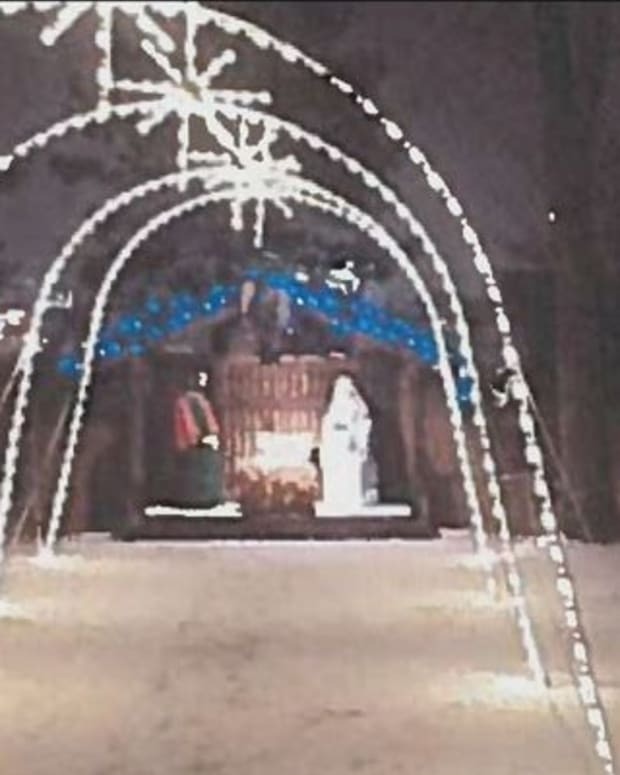 "You had Mary, Joseph and baby Jesus," said Menominee City Manager Tony Graff. "That is not allowed to be on city property ... It was determined by the city attorney that we were looking at a violation of our own policy and so the decision was made to remove it." Graff said that the display will be relocated rather than retired. "We&apos;re willing to work with faith-based organizations in the community to put it up where it&apos;s not public property, because of the issue of constitutionality, it&apos;s been discussed all around the country in regards to separation of church and state," Graff said. 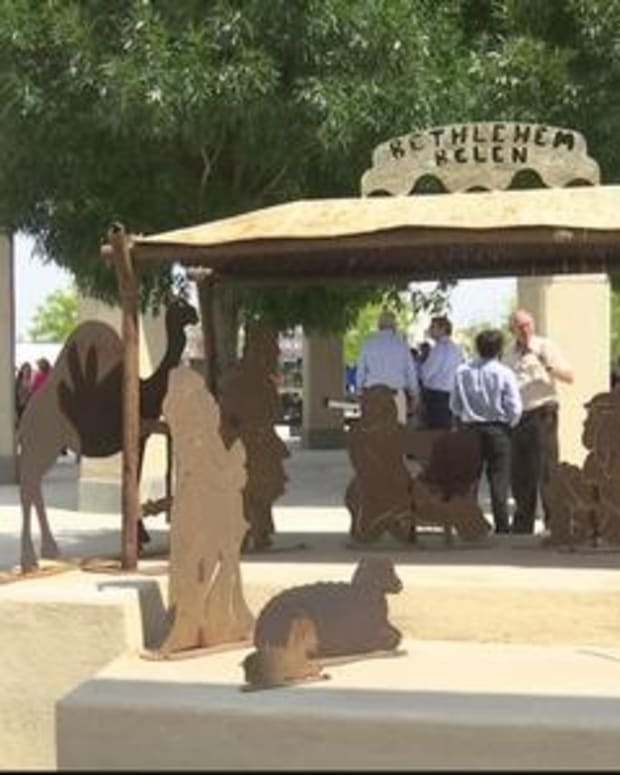 The scene depicting the birth of Jesus Christ has reportedly found a new home at Abundant Life Church & Mission&apos;s Christian-run homeless shelter, reports CBN News. 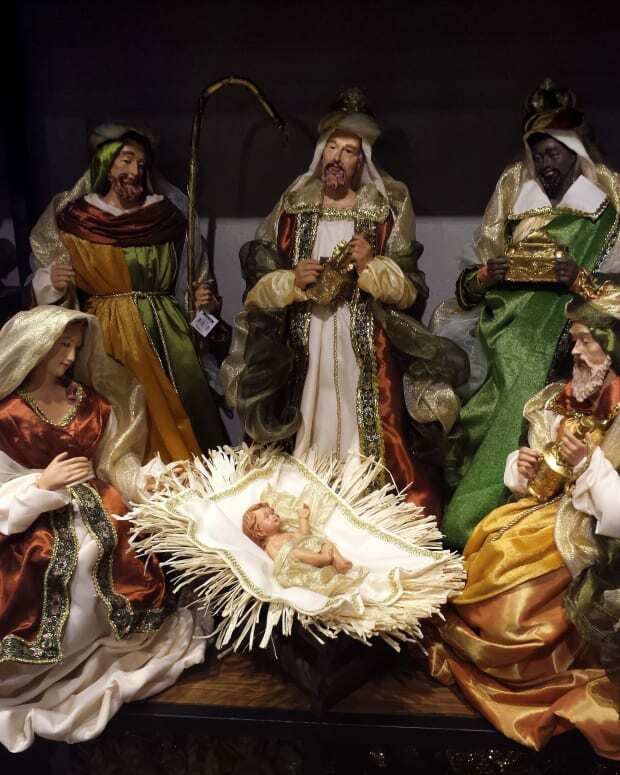 "The Nativity scene is something of Christmas and we all personally understand that, but when it&apos;s the government we have to take a little separation," Graff told WLUK. According to the city manager, Menominee has received critical letters "for many years in a row" from the Freedom from Religion Foundation, a Wisconsin-based nonprofit group dedicated to upholding the separation of church and state. 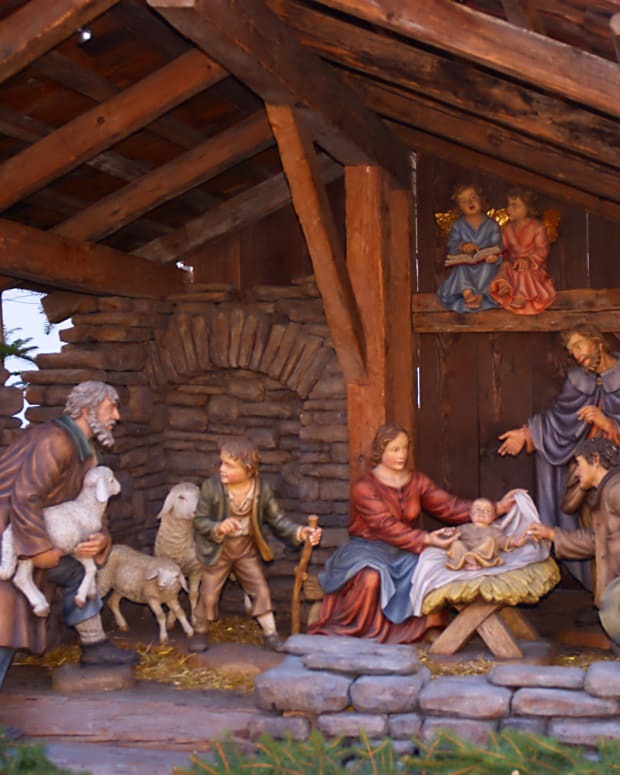 "Even if you have a city with 99 percent of the populous being Christian and supporting a Christian Nativity, that 1 percent is relying on constitutional protection to say that the government must remain neutral on this question and that&apos;s exactly what the establishment clause of the First Amendment is," said FRFF attorney Ryan Jayne. 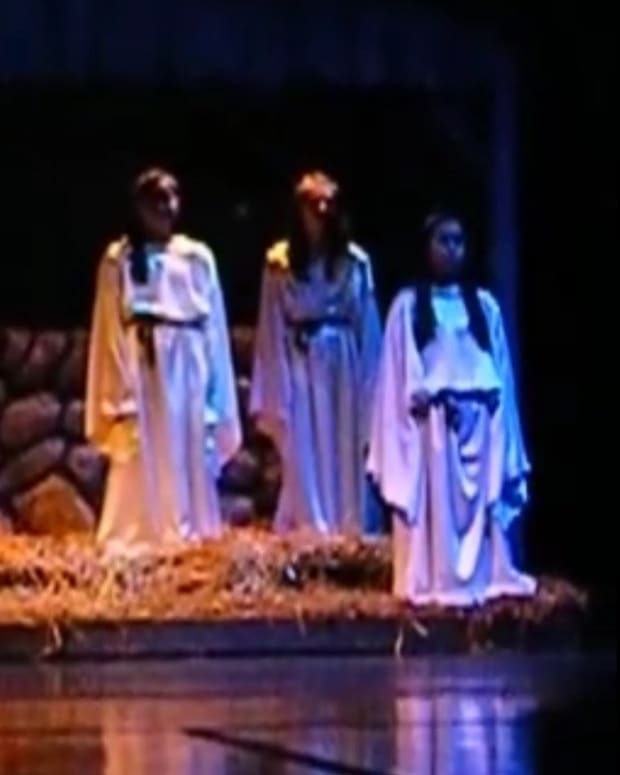 Jayne explained that the group first contacted the city regarding the Nativity scene in 2007, after a resident reached out to it.